The Egyptian Tax Authority announced developing its online services in cooperation with E-Finance company by developing a website to provide services through electronic means. Head of the Egyptian Tax Authority Mustafa Abdul Kader announced that the website www.eta.gov.eg had been launched successfully. The website aims to develop the performance of the authority and provide comprehensive services for clients who deal with the tax system. The vision behind the website was drawn by both the tax authority and the Ministry of Finance to cater to financiers or researchers. Abdul Kader said that the authority employees were trained to deal with the technology and provide the new portal and update it with data, laws, regulations, decisions and instructions to be in constant communication with the tax community. E-Finance Chairman, Ibrahim Sarhan stated that the company as a national one aims to help the government with its e-projects with its high-tech infrastructure as well as its secure encrypted network. 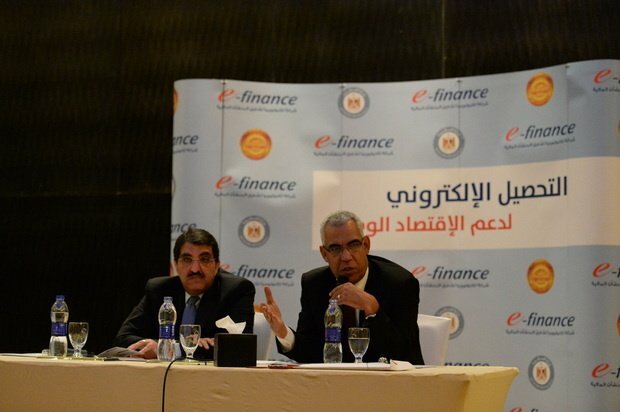 E-Finance's shareholders include the National Investment Bank, the National Bank of Egypt and Banque Misr. The move comes in line with the anticipated Economic Conference due to take place in March in Egypt. The government aims t attract investments and to achieve that developing the tax authority services was necessary.